Cysteines, precursors of intracellular GSH, increase the amount of GSH synthesized that prevents oxidative damage to the cell membrane and DNA. 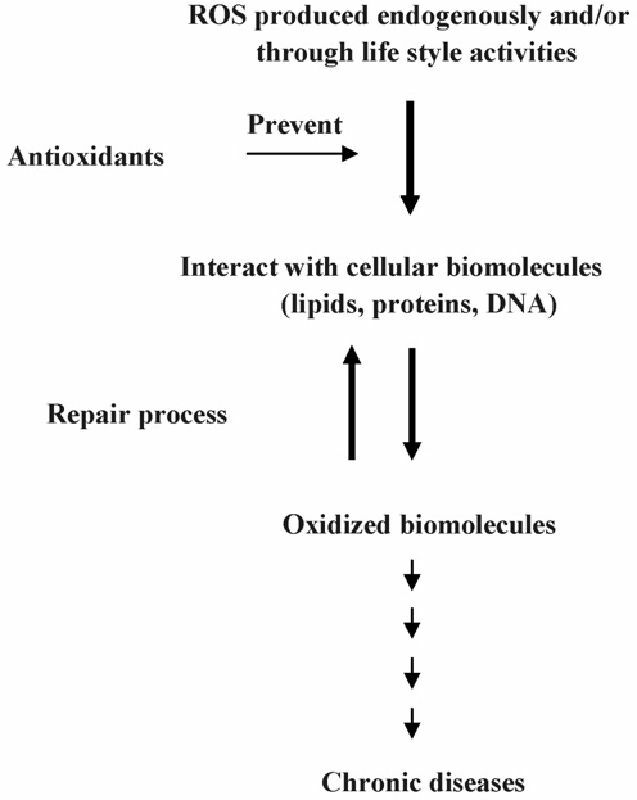 There are a few other minor antioxidants that contribute to relieving oxidative stress, such as albumin, taurine/hypotaurine, inositol, and some metals. 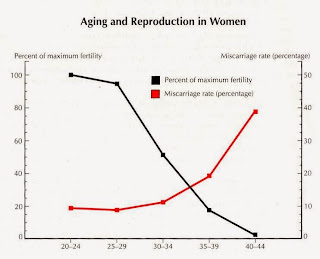 Albumin, a plasma protein, interacts with peroxyl radicals and inhibits the chain reactions that generate ROS production and preserve motility and viability of sperm. 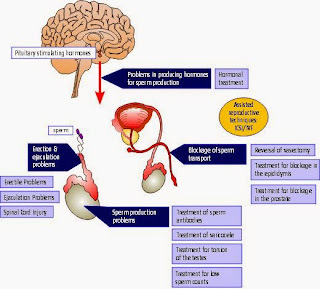 Taurine, a non-enzymatic antioxidant, scavenges ROS; inositol enhances GSH activity and preserves normal sperm morphology. Selenium is an important component in the regular development and maturation of the testes and contributes to the protection of sperm DNA and cell membranes, particularly when used as an adjunct to vitamin E. The specific role of selenium in spermatogenesis appears to be related to phospholipid hydroperoxide glutathione peroxidase, which is expressed depending on the developmental state of spermatids.